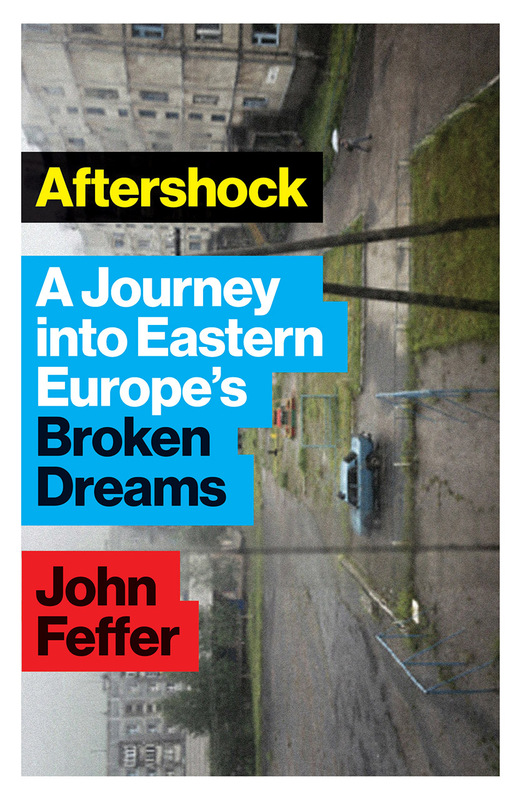 In this unique and poignant account of faded dreams, journalist John Feffer returns to Eastern Europe a quarter of a century after the fall of communism. There Feffer tracks down hundreds of people he had interviewed for his earlier book, Shock Waves, decades before as the Iron Curtain fell. From politicians and scholars to trade unionists and grassroots activists, Feffer finds a common story of optimism dashed. These testimonies that he compiles in Aftershock make for fascinating, if sometimes disturbing, reading because they are at once very real and very timely. Among many remarkable characters, Feffer introduces us to a Polish scholar who left academia to become head of personnel at Ikea and a Hungarian politician who turned his back on liberal politics to join the far-right Jobbik party. Feffer finds that years of free-market reforms have failed to deliver prosperity, while corruption and organized crime are rampant, and optimism has given way to bitterness and a newly invigorated nationalism. Yet, through in-depth interviews with the region’s many extraordinary activists, Feffer shows that despite these stiff odds, hope for the region’s future remains alive in many.